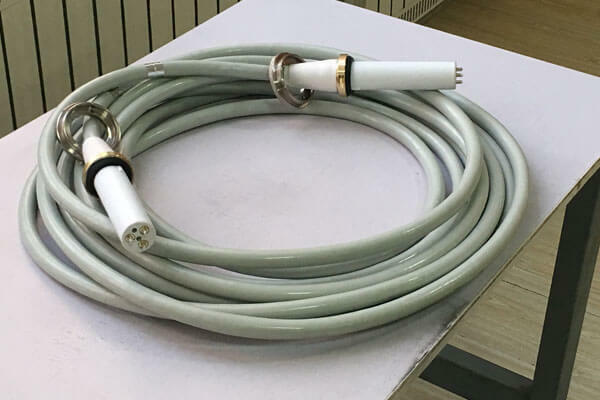 The 5m 90KV high voltage cable is an important part of the X-ray machine.The high pressure part mainly refers to the three components of high pressure oil tank, high voltage cable and x ray tube. High-voltage fault repair refers to the maintenance of these three components. Newheek 5m 90KV high voltage cable can be customized to different lengths, and can be quality testing, to meet your different procurement needs.